Check out what items are available at AAJA Seattle’s 2011 Silent Auction! 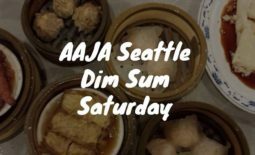 If you’re interested in any items, send an email to aajaseattle@gmail.com with “Silent Auction” in the subject line and include ALL of the following information: Your name, cell phone number, and the item you’re interested in. We will get in touch with you. 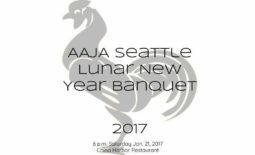 Buy your tickets today for AAJA Seattle chapter’s Lunar New Year Banquet & Silent Auction at Tea Palace in Renton. Visit BrownPaperTickets.com. The advance ticket option expires at 11:59 p.m. tonight! Tickets are $25 for AAJA and SPJ members and $30 for non-members. Come support the journalism community, connect with old friends and make new ones. DOOR PRICES WILL BE $35. 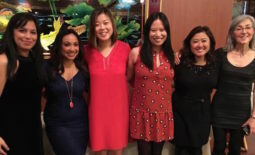 Last year’s Lunar New Year Banquet was a blast! Check out the video here. If you would like to volunteer your time or an item for the Silent Auction, please get in touch with Caroline Li by sending an e-mail to editor@earthwalkersmag.com.